Welcome to the Aliso Viejo Girls Softball (AVGS) League. AVGS is proud to be a part of the USA Softball Association. 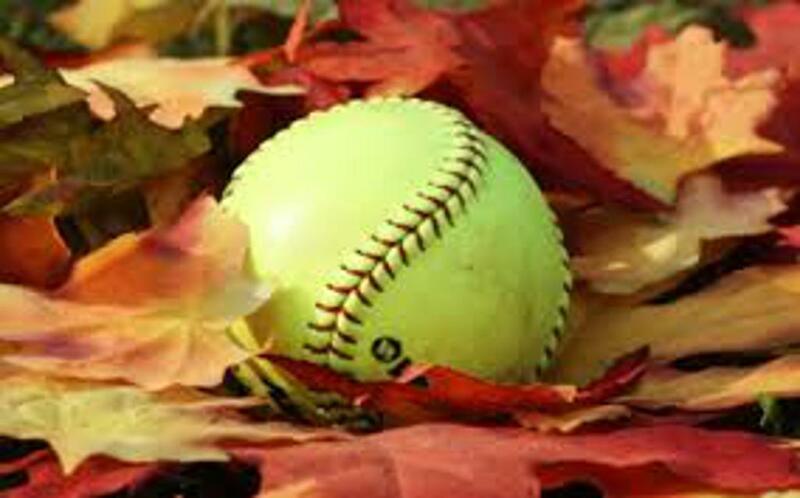 We offer Spring, Fall and All-Star seasons to girls primarily from the cities of Aliso Viejo, Laguna Hills, Lake Forest, Laguna Beach, Dana Point, and surrounding communities in South Orange County in Southern California. 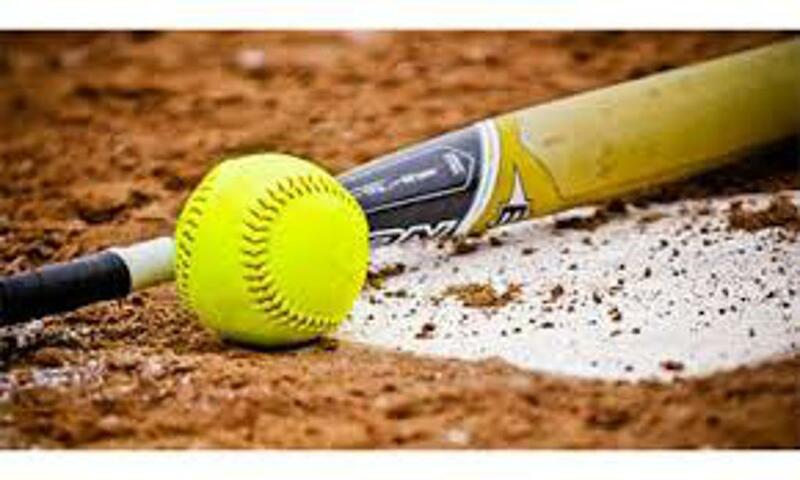 Girls 4-14, of all skill levels, are provided an exciting, enjoyable and memorable experience, while learning and developing excellent softball skills, gaining game knowledge and an increasing appreciation for the game of softball. We strive to teach positive life lessons, good sportsmanship, winning and losing with pride, dignity, and TEAMWORK. Aliso Viejo Girls Softball is a wonderful place for girls to enjoy being athletic, meet new friends and grow their self-esteem. We have players from all over South Orange County ~ they come for the best softball experience around. We encourage our parents to be active in the league both on and off the field. 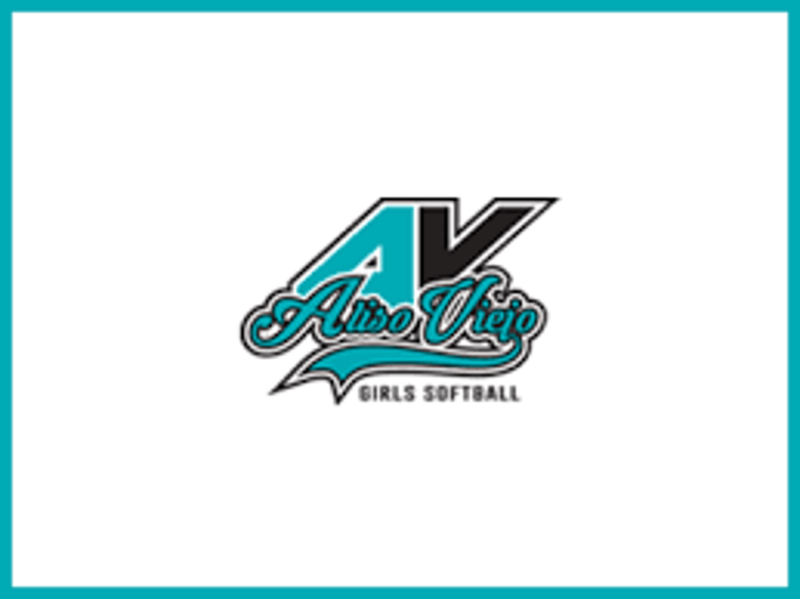 Aliso Viejo Girls Softball (AVGS) is a non-profit organization completely run by volunteer and sponsorship support and participation. Our mission is to provide every player in our league a fun, safe and skills-based environment to participate in and contribute to. We are committed to teaching and growing our youth into team players who are challenged in their athletic ability both physically and mentally. We are committed to encourage, promote and require good sportsmanship, good conduct and a strong commitment from every player, coach, manager and family member that participates in our league both on and off the field. We are committed to building character and healthy friendships and to instill a lifestyle of service, discipline and positive attitudes that will be displayed not only in our league, but carried into our families, our schools and our community. AVGS is a non-governmental and non-profit organization operated by volunteers and funded by business and private donations. Deadline to submit All-Star interest form is April 25th. Deadline to submit All-Star Manager interest form is April 14th. All-Star Tryouts are on April 28th. Tryout Schedule will be emailed a day before tryouts. Shout out to all are BoD for making this day so fun! 6U Party & Movie Night! AVGS 6U Party and Movie Night! Shout out to Sadie Zamora, Mindy Stein, Ernie krueger, Justin Deck, Jennifer Manning and some of our big sisters for making this such a fun event!